With its INDEX and TRAUB brands, the INDEX Group is today one of the world’s leading manufacturers of CNC turning machines, automatic lathes, multi-spindle lathes and turn-mill centers. Since the start of modern mechanical engineering, numerous patents, new developments and innovative details can be attributed to the inventive spirit of INDEX. 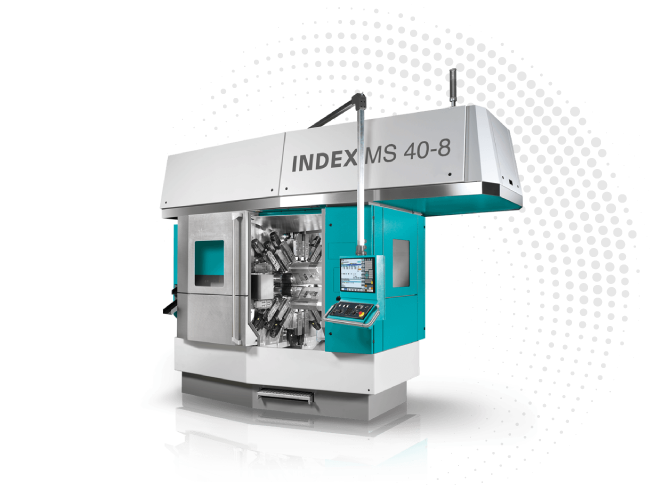 The INDEX universal turning machine has an excellent reputation around the world when it comes to the machining of large chuck, shaft, and bar workpieces. Through precision, efficiency, short cycle times, and ease of use, these universal turning machines have set a standard in their class. 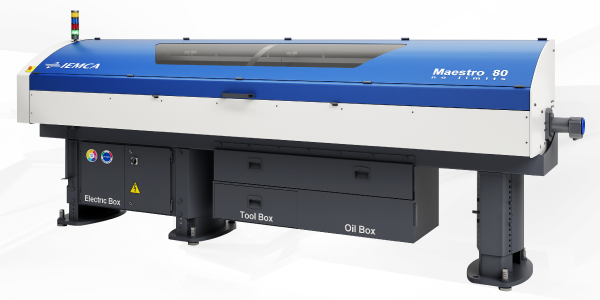 The machines can be tailored to suit any specific requirements – prototype production, small and medium series production, or for use in a production line. 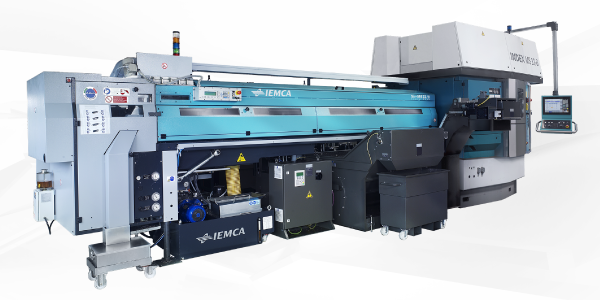 The current INDEX product portfolio including production turning machines, turn-mill centers, turn-grind centers, vertical turning machines and CNC multi-spindle turning machines. SIR HEAVY DUTY is a model range of automatic bar feeders for Index multi-spindle lathes equipped of 6 and 8 spindles. It's available with a multi-rack and a bundle magazine.